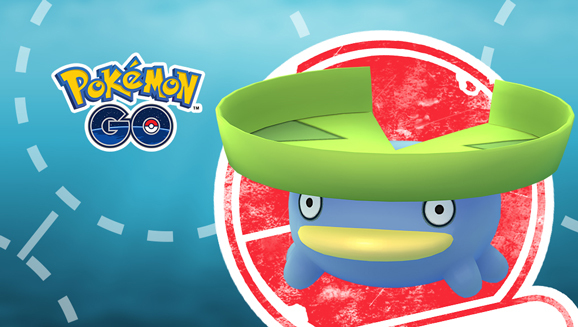 There are a variety of Field Research tasks available that, when completed, may result in an encounter with Lotad, giving you plenty of opportunities to catch them. You can receive these Field Research tasks by spinning Poké Stops while you have room to accept them. Remember that you can delete Field Research that you are not interested in completing or able to complete to make room for these, and any limited research received during this event will be available for you to clear even after the event ends, as with most Field Research. You can find out more of the exact specifics over at Serebii.net’s coverage of the event.